Upon hearing this ad was under consideration for a tough rating, the Obama campaign supplied reams of additional SEC documents regarding Romney’s ownership in Bain after he left for the Olympics, most of which we had examined previously when we first looked at this question. The campaign also supplied SEC documents showing that two of these companies, Modus and SMTC, as well as one called Stream International (a predecessor of Modus), earned money in part by helping other companies subcontract work overseas. 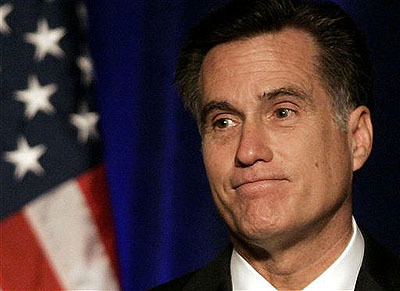 Some of this business predated Romney’s departure from Bain, but thus far it seems a slim case for this particular ad. A Washington Post examination of securities filings shows the extent of Bain’s investment in firms that specialized in helping other companies move or expand operations overseas. ….Bain’s foray into outsourcing began in 1993 when the private equity firm took a stake in Corporate Software Inc., or CSI….Two years after Bain invested in the firm, CSI merged with another enterprise to form a new company called Stream International Inc. Stream immediately became active in the growing field of overseas calls centers….By 1997, Stream was running three tech-support call centers in Europe and was part of a call center joint venture in Japan, an SEC filing shows. ….The corporate merger that created Stream also gave birth to another, related business known as Modus Media Inc., which specialized in helping companies outsource their manufacturing….According to a news release issued by Modus Media in 1997, its expansion of outsourcing services took place in close consultation with Bain. So who’s right, the Washington Post or the Washington Post? I excerpt, you decide.